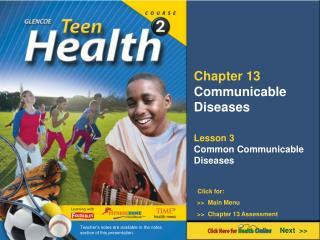 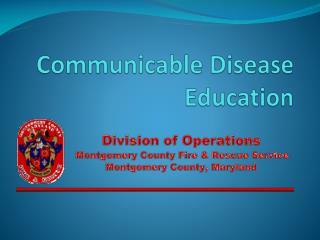 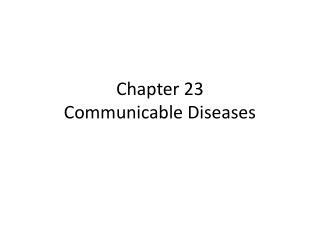 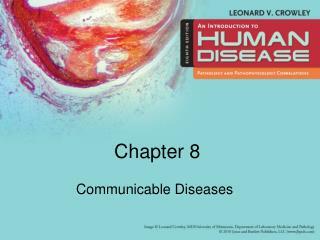 Chapter 23 Communicable Diseases -. 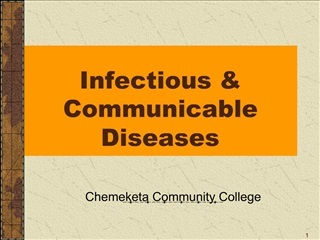 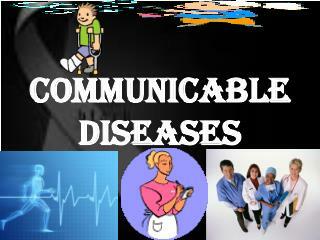 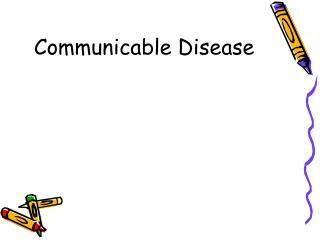 understanding the causes of communicable diseases . 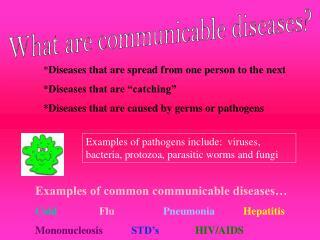 communicable diseases are caused by kinds of microorganisms. 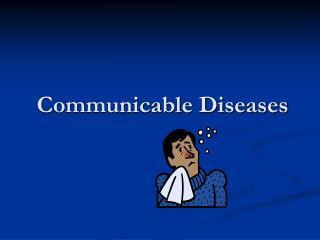 if you have ever “ ” an illness from someone before, you contracted a communicable disease. 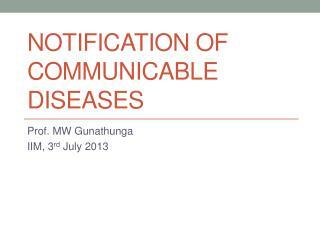 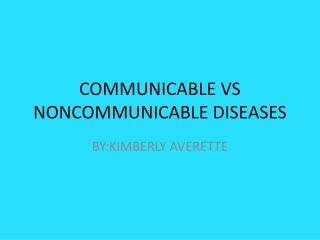 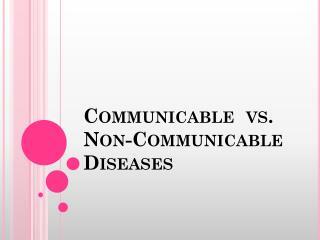 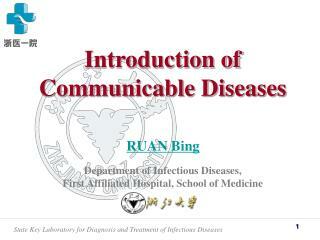 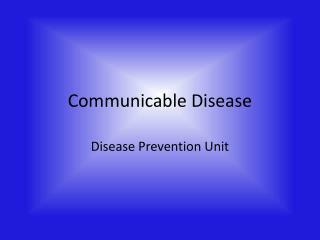 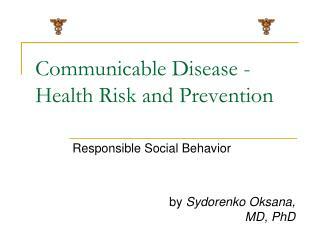 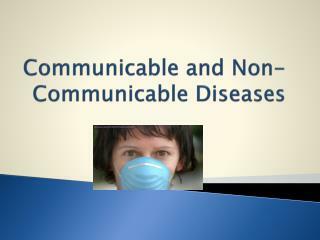 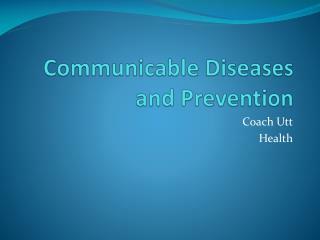 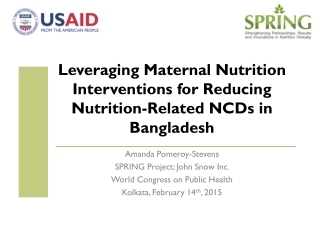 Understanding Communicable Diseases -. 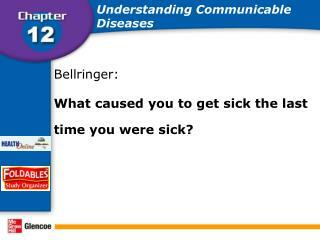 bellringer: what caused you to get sick the last time you were sick?. 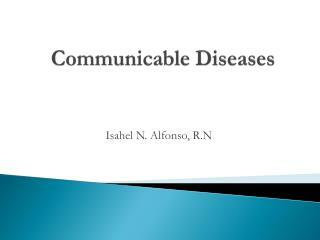 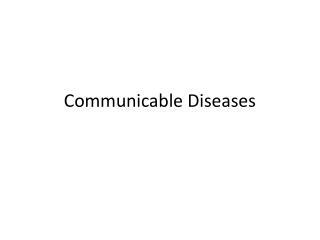 causes of communicable diseases. 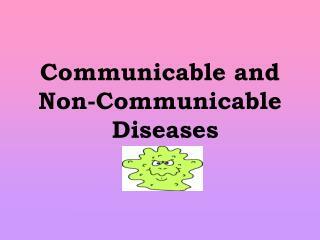 in this lesson, you will learn about… types of germs that can cause disease. 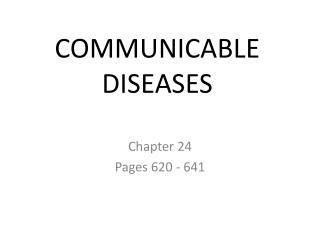 what an infection is.